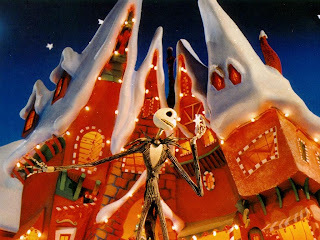 "All I want everyone should want for Christmas"
List of wonder and joy! Also...look out for the "Christmas Dinner party special" for quick and yummy recipes, party favours, hosting tips & decoration ideas! We’ve all got things we like, and places we wish to go- So if you are going to spend your well earned pennies on some of life’s little luxuries- You might as well get the low down on some of the best treats you can get for your buck! We bring you reviews on all things luxury lifestyle. So you get your best beauty-bits, and travel-tips, with a hint of whimsy thrown in too. 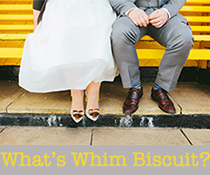 Whim Biscuit is run by husband and wife blogging team, Mr & Mrs Biscuit, who live by the sea with their adorable cats Maurice and Henry. ....and if you wanna know what 'Whim Biscuit' means, just head straight to our 'about' page. Reviews on all things luxury lifestyle. So get your beauty-bits, and travel-tips, with a hint of whimsy too. Copyright of Whim Biscuit creators 2013. Simple theme. Powered by Blogger.